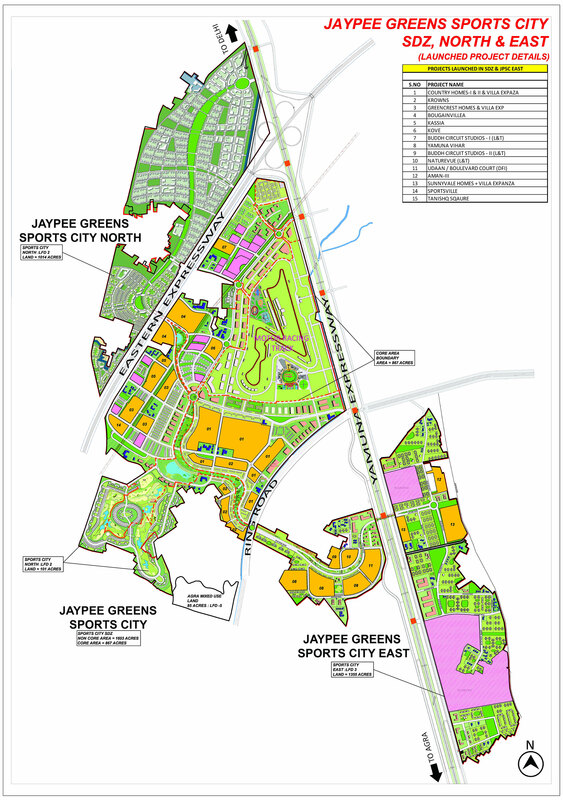 Build your own home the way you want to in the lap of nature at Jaypee Greens Greencrest Homes, a community of residential plots situated on the easte periphery of Sports City.. 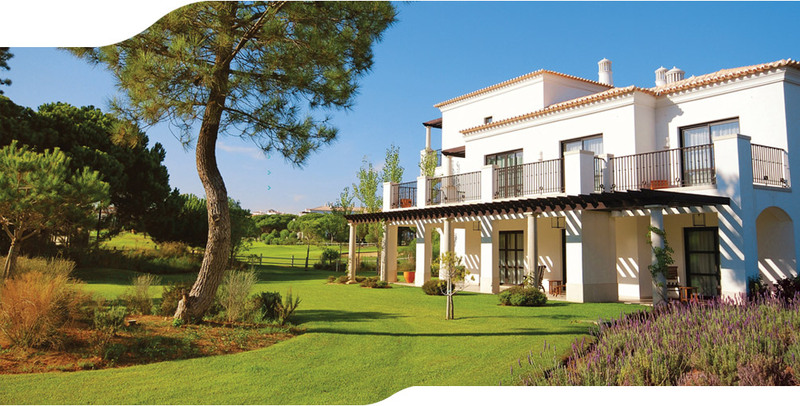 These homes are close to 80m-200m wide tree-lined through fare with multi-lane roads, dedicated lanes for pedestrians, bicycles and mass transit system. 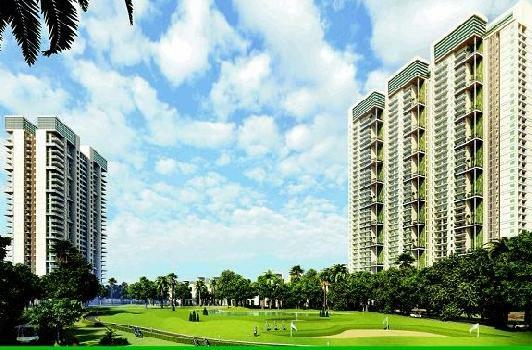 It features numerous parks, lakes and cultural attractions. 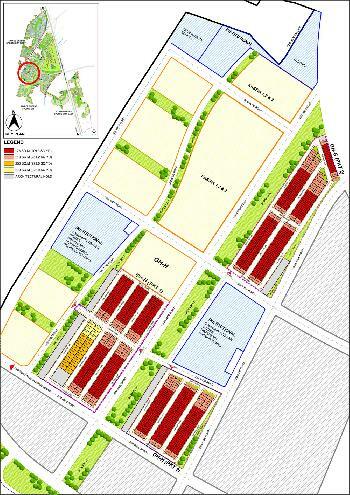 Greencrest Homes are less than 1 km from the ‘Boulevard of life’ and only 2 kms from Buddh Inteational circuit. 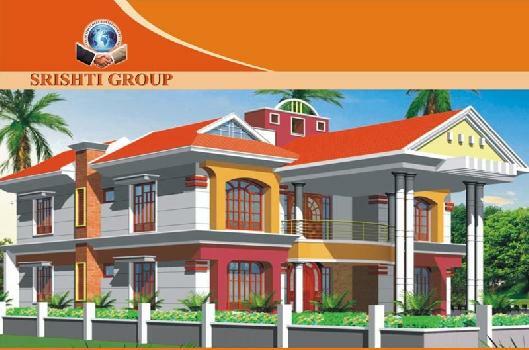 Greencrest Homes at Sports City are available in sizes ranging from 175 sq.mts. – 270 sq. 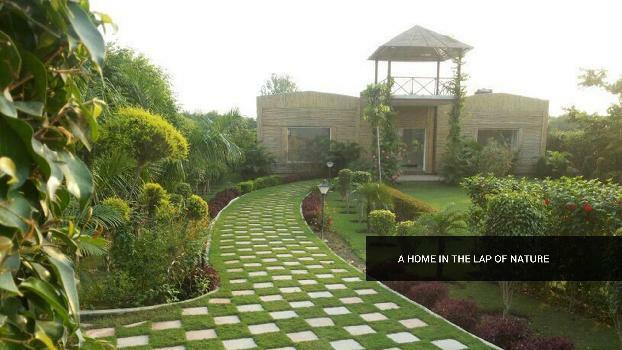 mtsThe Jaypee signature of thoughtful planning, meticulous design and impeccable execution ensures spacious plots, world class infrastructure and delightful amenities. 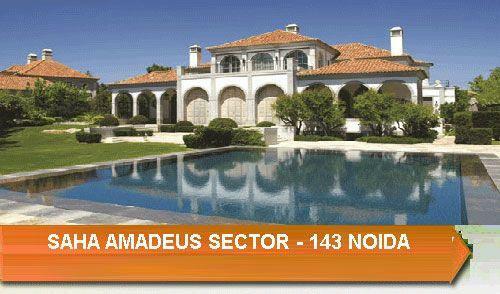 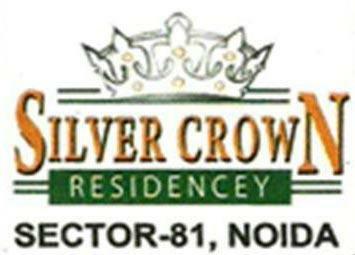 We are service providers of golf centric residency nearby pari chowk greater noida where 18 hole golf course, suncourt, mooncourt, earthcourt etc.